This week, we would like to honor the story of Larry, who was a part of our ADAO family. Tragically, Larry lost his battle with mesothelioma in July 2012. Treatment: Both traditional & non-traditional ideas: maintain healthy eating habits, with a wheat germ all-natural drink, exercise daily and stay positive, plus surgery to remove tumors and a touch of chemo. Asbestos has literally flipped my world upside down. Never did I realize how harmful this so-called ‘miracle mineral’ would be. After 5 years of some of the worst pain I have ever felt, surgeries (almost too many to count) and extremely limited resources on how to stop this epidemic, I now advocate for other victims and research funding. I have spent the past few years talking to every politician who will listen, and some that won’t, asking them to ban the United States’ use of asbestos. It can still be found in everything from automotive parts to heating & cooling systems to construction to Military housing & building. Yes, we are no longer spreading asbestos in classrooms while the students sit there, but hundreds of unknowing people are exposed every day. As I await my next chemo session here at the University of Maryland Medical Center I continue to push others to work for relief from this deadly disease. I have signed numerous law firms to donate to my race the South Florida Miles for Meso, I have invited friends and physicians to help get out the word at my Health Symposium and I will not stop in my efforts.  So you ask, ‘How has asbestos changed my life’? It is an entirely new life. Never could I have imaged the choices I would have to make, all the hospitals & doctors I would visit, the politicians I would beg to sign legislation against using this carcinogen, and the pain it would cause.